Somewhere on the control board of your mind lies the Chillswitch. With the blink of an eye and the crack of a beer, it’s engaged. The earbuds go in, the feet go up and the chill sets in. 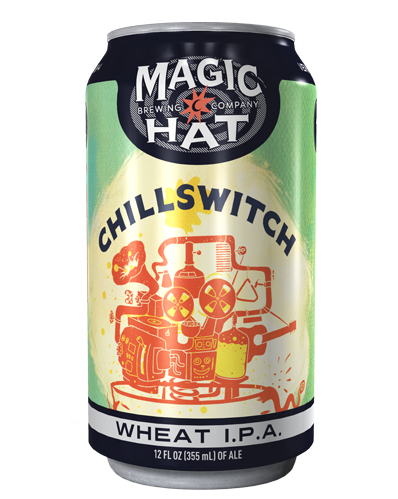 Chillswitch is an incredibly smooth IPA with an upfront grapefruit hop aroma and a subtly sweet malt backbone.